Thorough education is essential to integrate Organethic Pure Products and Zizi Joon Professional Hair Tools into your business. Educate the hands of your team to treat guest’s hair with confidence. 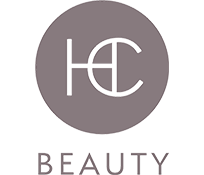 HC Beauty provides exceptional education and consulting services for salons and stylists. Our Educators empower stylists with the necessary knowledge to implement the tools and products for quality results. The second part of the Cutting Basics series. 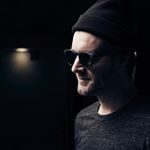 Learn expert tips on how to utilize disconnection and stimulate your creativity through advanced techniques, and how to mix and match hair tools to create innovative hair cuts. 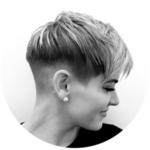 This class is designed to help you execute the perfect fade and taper for all hair types and lengths. We will show you the tricks on how to work with hair’s natural fall, achieve the perfect blend and create a detailed finish. 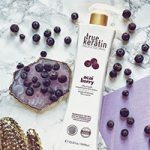 An alternative to harmful keratin treatments, True Keratin is an eco-friendly natural hair care line providing high quality performance products. We will explore the TK lines and teach proper application of the product. 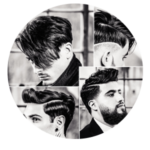 In this exciting men’s class, learners will learn how to do an effective clipper haircut with the use of guards. Learners will understand proper execution of a fade and taper while cycling through a succession of guard attachments. Participants will also learn how to use a straight razor to contour hairlines and how to execute a straight razor hot towel shave on the neck. 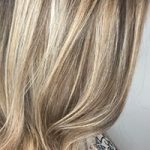 This class will focus on 3 techniques including balayage “singles”, a combo balayage/baby-light look for all over brightness, and adding a very cool-base, high-contrast shadow root to diminish warmth at the root. Learners will also gain knowledge on toning with OPC C-Color to create pastel looks. 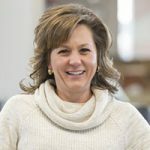 Learn how to create on-trend colors like pinks and lavender that are quickly replacing the dated “grey” or “steel” look. Leave feeling confident accommodating guests who want to go brighter for Spring and Summer but do not want to see “golden” or “warm” tones! HC Beauty’s latest color class demonstrating new color techniques and expanding your current skill set! Created for the stylist who is always looking for the next best thing in this evolving industry. 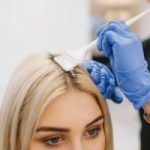 This class will teach you techniques to accentuate guests natural hairline, giving a natural part, while also creating long-lasting, multi-dimensional results in a shorter appointment time frame. 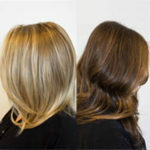 Stylists will also learn tips and tricks to achieve flawless toner results for every guest. 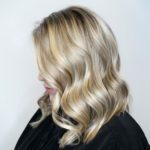 In addition to executing the perfect blonde, this course will dive into how to market yourself on social media from an educational perspective! Join us for this exciting look at short women’s haircutting. Learners will gain fundamental and advanced cutting knowledge that will ensure confidence and execution of any short female hairstyle. In this class, learners will use a straight razor, feather razor, and scissors to execute these very versatile cutting techniques. 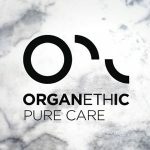 Be the first to experience the evolution of Organethic Pure Care color. 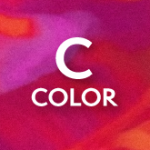 In this class you will gain an understanding of the newest C-Color line as well as tips and tricks on how to create the perfect hair color for your guest. This class will introduce service providers and staff to the skincare lines of OPC and Kripa Venezia. During this introduction we will explore why these products are different from most others on the market today. 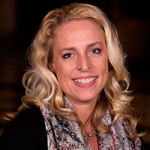 What sets them apart will be the catalyst for the passion you can expect to develop and share with your guests. 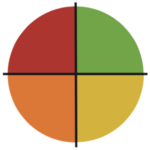 You will gain the knowledge needed to retail these lines with confidence. This concentrated course will provide professionals with a trusted foundation of expertise and quality. This one-day class will incorporate a detailed product information portion with a hands-on approach while integrating live demonstrations. 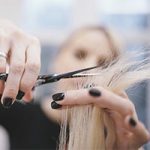 This unique class offers a elevated level of artistic inspiration and explores the haircutting “hows and whys.” Come play with us and leave inspired by your new found confidence. 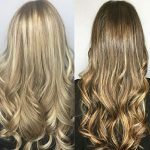 This exciting class will teach efficient ways to apply balayage, as well as different tools to use for unique effects. 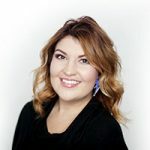 Attendees will also take away great tips on taking their social media to the next level by creating post-worthy images and effective strategies to showcase their work. “Hairdressing to Barbering” This class includes lecture and demo on the most basic techniques for barbering. 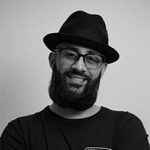 It covers detailed information on the fundamentals of barbering, creating masculine shapes, basic clipper techniques, and detailed product knowledge for BBA Hair Care and Styling. In this exciting men’s class, learners will learn how to do an effective clipper haircut with the use of guards. Learners will understand proper execution of a fade and taper while cycling through a succession of guard attachments. Participants will also learn how to use a straight razor to contour hairlines and how to execute a straight razor hot towel shave on the neck. 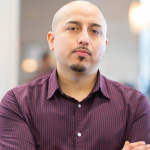 The straight razor lineup and neck shave will take the men’s experience to a whole new level. Learn everything you need to know about OPC’s new men’s line, Organic Man Care. 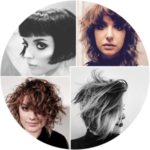 This advanced cutting class is taught by Gerard Scarpaci, founder of Hairbrained. A creative color class discovering the “how to” in popular social media hair photos. 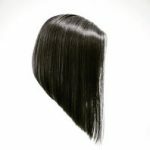 We will walk through the steps of fashion forward hair colors with the result of gaining confident knowledge in time management, consultation and execution of your application. Stylists will also have hands on work following these helpful tips! 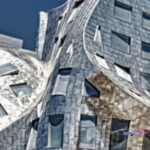 *HC Beauty is not responsible in any capacity for lost or forgotten CEUs.